Teaneck, Nueva Jersey, EE. UU. Welcome to the first 200-hr empowerfit Wellness, LLC Vinyasa Yoga Teacher Training. Payment Plans → 4 equal monthly payments of $700 ea. Provide students with a deep knowledge of the asana practice, experiential anatomy, philosophy and ethics, teaching methodology, and practicum and mentorship hours. This program is Yoga Alliance certified. After completion of Teacher Training, participants will have a 200-hour yoga teacher certification and be qualified to teach yoga. Living Your Yoga – Judith Hanson Lasater, Ph.D., P.T. 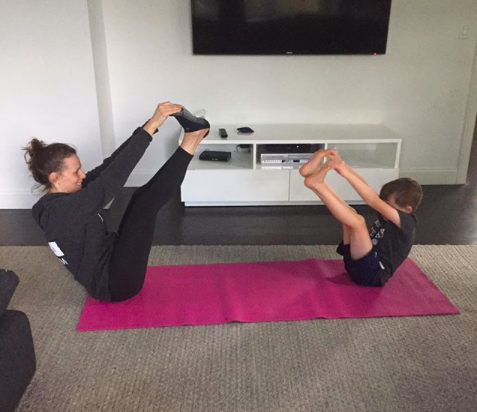 I have had a personal yoga practice for a little over 12 years, quite reluctantly at first and now with such a passion that I want to help others develop the passion for a practice, too. 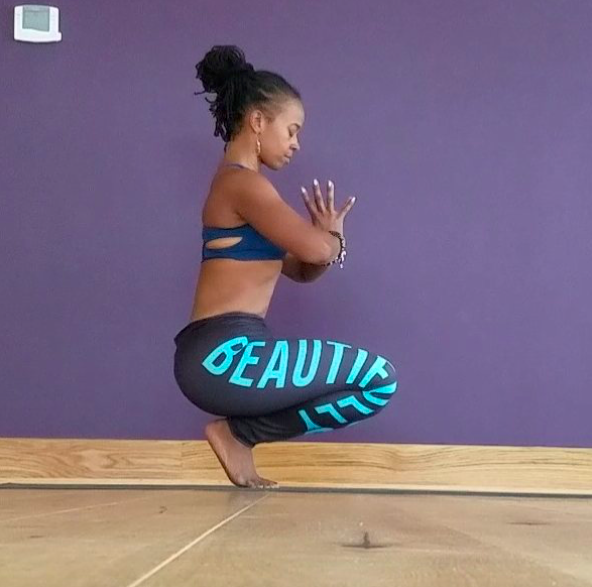 When I first began taking yoga, I was the only one in the room who was not considered “skinny” and was the only black woman and woman of color. I was not always made to feel like I belonged on my mat. My first ventures on to the mat made me uncomfortable, feel disconnected and furthered my low self-esteem. I truly had no idea why anyone would like this thing called yoga! 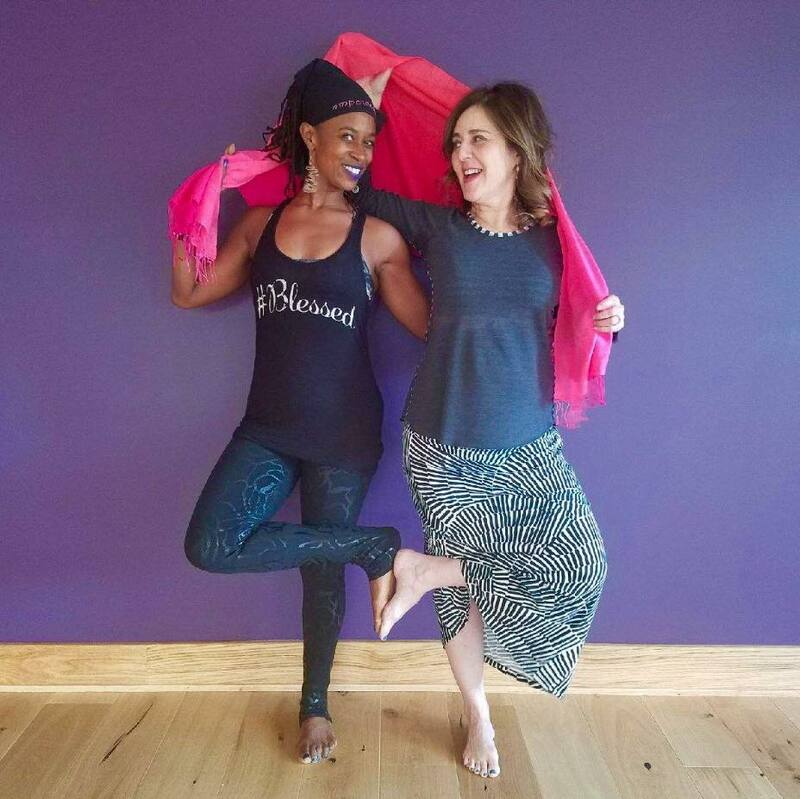 But, eventually, with the help of an amazing teacher I was encouraged and started to define yoga for myself, recognizing it as a practice and part of my beautiful journey; a journey that has helped me find my voice and live a life of authentic self-expression. 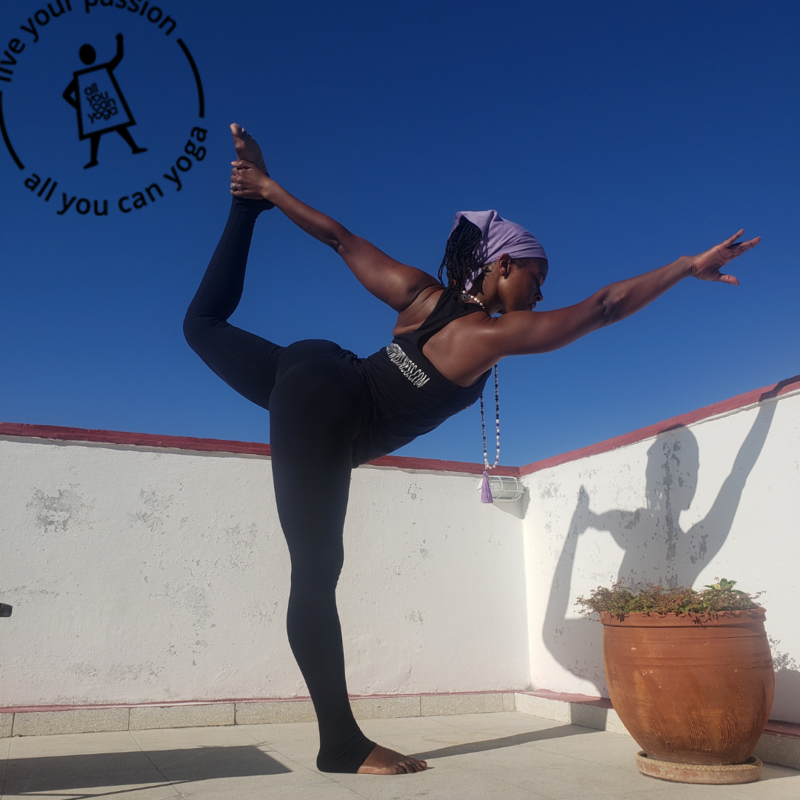 I was lead to finally finish my 200 hours and dedicated myself to making sure black women, women of color and any other group that has been marginalized feel they have found a place of comfort on their mat. Between teaching power vinyasa and yin style yoga (with Chakra elements) to seniors, teens, families, community programs, gyms and yoga studios, I am also a Pilates, barre, bellydance and strength training teacher as well as a personal trainer in the New York / New Jersey area. Ten years ago I started and became the Chief Motivating Officer of empowerfit Wellness, LLC, a yoga, dance and whole body experience dedicated to motivating and inspiring women, especially black women and women of color, to live their healthiest, fullest life. I have been honored and humbled by my role in guiding people to find their strength, self-confidence, and voice by helping them to strengthen their mind, body and spirit through practice. I have worked hard to make yoga an energetic and accessible experience filled with the most delicious yoga vibes!! Every body and soul in my incredibly diverse yoga classes participates in a safe environment that allows for mental, physical and soulful growth. My yoga teacher trainings will always be small – no more than 10 people – so everyone can fully absorb the knowledge, be able to grow in their personal practice and allow for genuine interaction between the other trainees. This is a place where bonds, connections and your own personal practice will be built. I love to present the material covered in teacher training in fun ways that help solidify the information to those learning it, as well as make the information applicable to their daily lives. It is also my honor to help everyone understand that yoga is for every body and soul. Once they step on the mat, they belong there. You will become more than yoga teachers; you will be motivators. I am so excited to go on this journey with you! All full and partial absences must be made up either through a scheduled teacher trainee instruction time or during the next installment of teacher training before a certificate of completion will be given. A non-refundable deposit of $700 is due upon enrollment to hold your spot in this teacher training program. Once the program begins on the scheduled date, no payment refunds will be given.